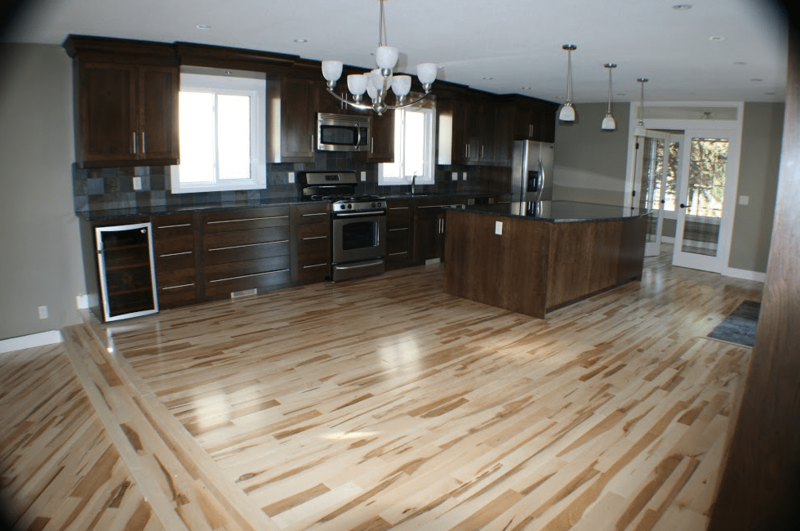 Basement renovations vary project to project and can range in price and duration. Sometimes a basement renovation is a full basement development, other times it is updating the look or creating a basement suite. Some homeowners are looking to add a home theater or entertainment room to the home. In an undeveloped basement, the renovation process could simply mean finishing the space, converting it into a comfortable and usable environment. Undeveloped basements can leave insulation exposed and can be prone to mold and water damage. An undeveloped basement is essentially a missed opportunity to increase the livable space, value, and square footage of a home. A professional basement renovation can help turn your basement into one of the most comfortable and enjoyed areas of a home. At Golden Acre Renovations, we work with homeowners to develop or renovate their basement space, making it more attractive and functional for many years to come. Upgrading your basement with a renovation has a number of advantages, from increased property value to improved functionality. 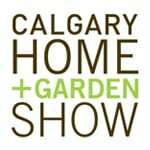 For some basement renovation ideas or to book a free in-home consultation, contact us today. Framing – The frames of the room are built using 2×4 planks. The frame sizes are measured and installed based on the basement floor plan. Improper framing can lead to structural and inspection-related issues later in the renovation process. Electrical – Electrical wiring and equipment installations need to be done next. This process is not only complicated but can also be dangerous for inexperienced individuals. Electrical processes will require a final inspection when they are completed. It is recommended to have any electrical system installed by a professional electrician. Plumbing – Plumbing can now be installed in your basement for bathroom and/or sink area, installing the piping and necessary fixtures for a full or partial bathroom or kitchenette. Audio & Visual – Surround sound, RCA connectors, or other visual cables can be installed at this point to support your future home theater or other visual and audio needs. Drywall – Drywall slabs are then installed overtop the previously installed framing. After the sheets are hung and all seams are finished, a mud primer can be applied to prepare the drywall for paint applications. Paint – The primed drywall is ready to be painted. Two or even three coats can be required for many paint brands and colours. Doors & Frames – Doorframes can now be built and doors can be hung. 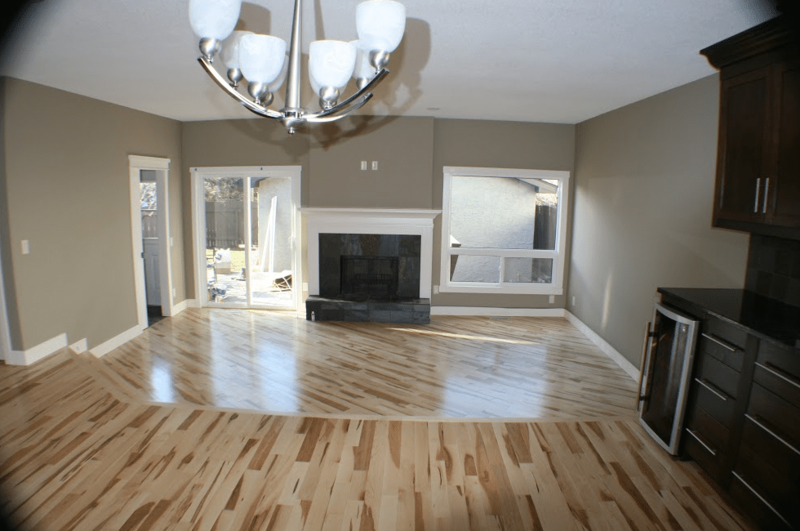 Flooring – Wood, tile and carpeted floors can all be used in a basement development project. Though, installing each of these can be quite laborious and can lead to damaged flooring materials if you do not take the necessary steps and precautions. 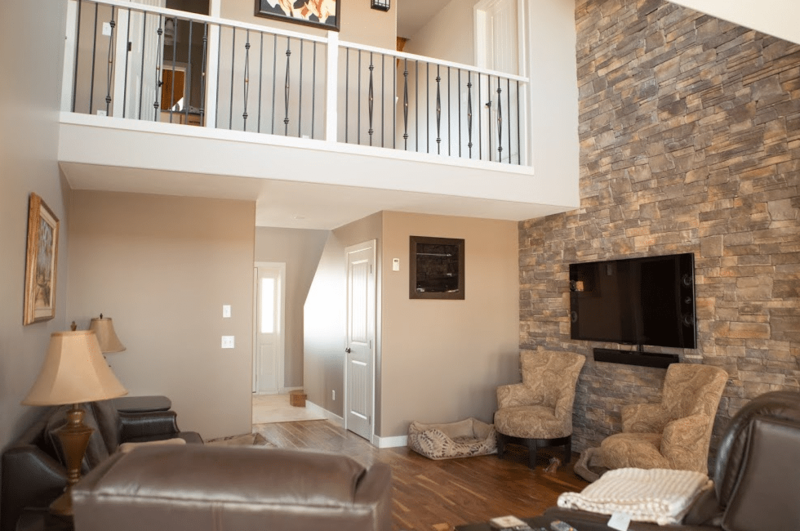 If you are looking to develop a basement in your Calgary-area home, contact Golden Acre Renovations for a free in-home estimate for your basement development or renovation project. If your basement is developed, but the existing layout is unattractive or doesn’t match your needs or lifestyle for any reason, consider a basement remodel project. Basement remodels transform the space to offer increased levels of comfort, aesthetics, and functionality. 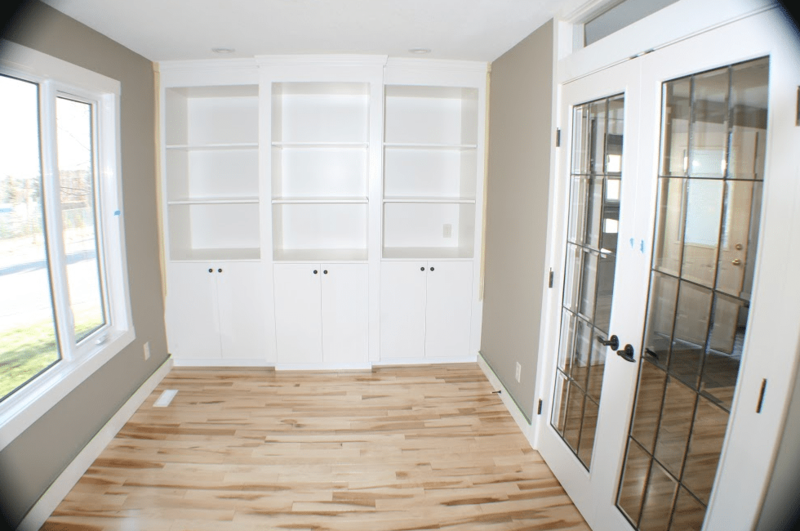 Basement remodels can even allocate space for additions like bathrooms, bedrooms or more room for storage. Basement interiors, floors, and a bathroom can be altered to make the space less cold and more welcoming. Display Decisions – Consider the size of screen you will use, the layout of the seating and the speaker placement to make sure you have the space to suit your dream home theatre system. Various 3D, UHD, LCD, OLED, and other visual benefits can all be considered when selecting your home theater display. Audio Systems – Virtual surround and surround sound audio options are the best ways to get immersive audio for your home theater system, allowing audiences to feel like they’re part of the show or movie. Visual Access – Consider how your entrainment will be displayed. A number of Blu-ray or online streaming services can be used to help you get the most from your home theatre system.